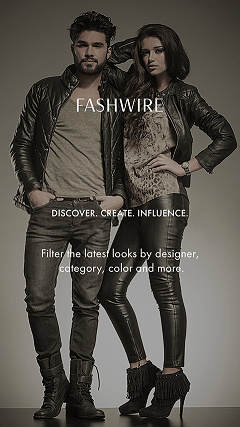 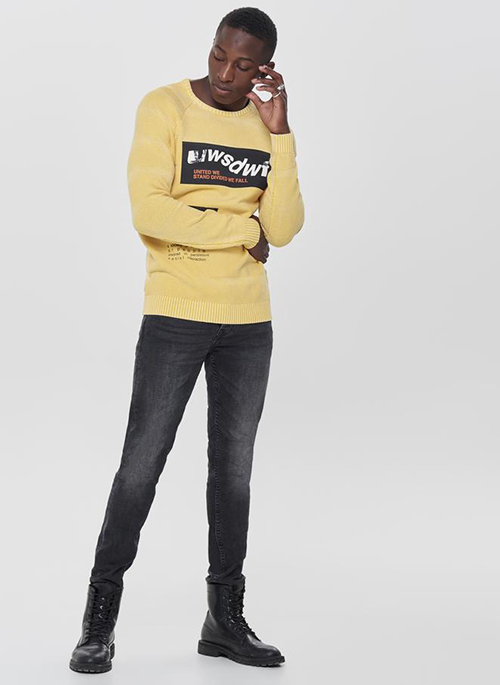 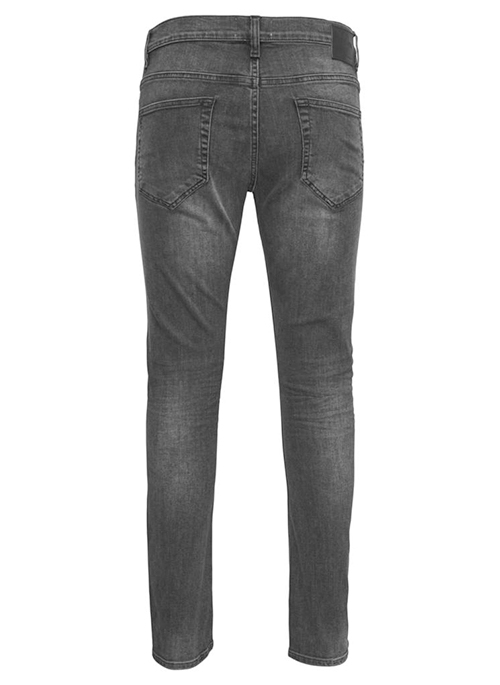 Slim fit black jeans with a stretchy structure while keeping an authentic denim style. 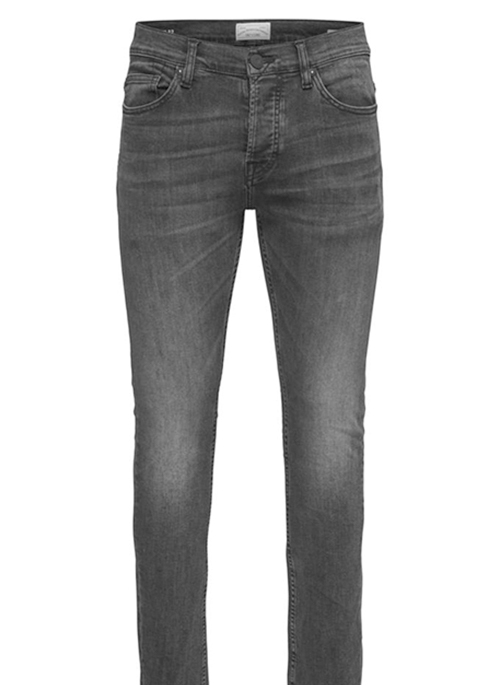 Our slim fit cut is made of a slightly tapered leg and regular rise. 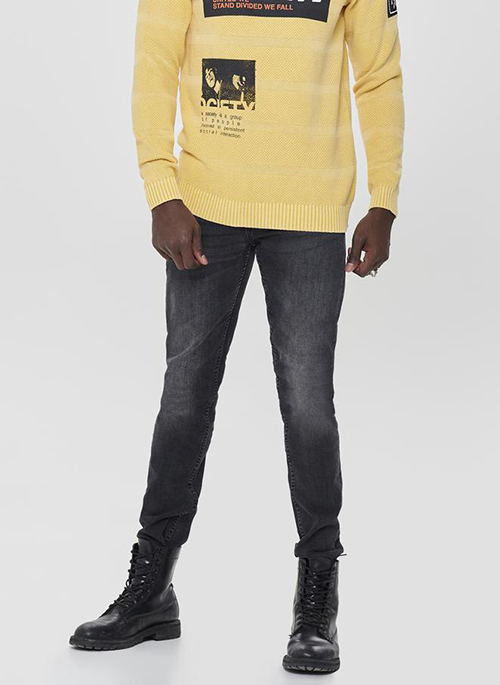 This style features a classic 5-pocket look and a washed style.